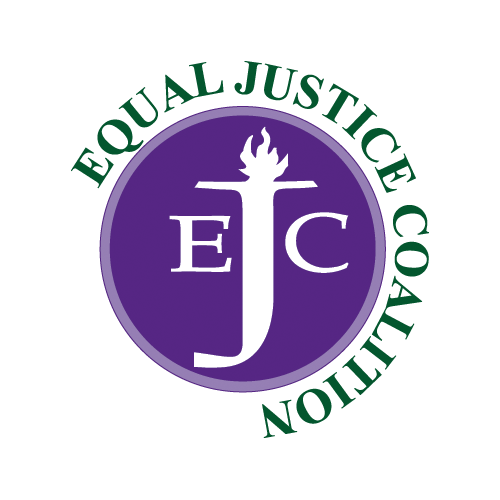 The EJC’s legislative funding campaign calls on state lawmakers to adequately fund the Massachusetts Legal Assistance Corporation (MLAC) line item in the Fiscal Year 2016 state budget. MLAC is requesting $25 million in the FY16 budget. On March 4, Governor Baker released his budget, which proposes funding civil legal aid at the same level in FY16 as in FY15. This amount reflects a mid-year cut to the FY15 appropriation of approximately 2 percent. The House Ways & Means Committee recommended $17 million for MLAC in its FY16 budget proposal, released April 15. The House passed its final budget on April 29, with a $17 million appropriation for MLAC. The Senate Ways & Means Committee recommended $15 million for MLAC in its FY16 budget proposal, released May 12. On May 20, the Senate passed its final budget, increasing its recommendation for civil legal aid funding to $17.1 million. On July 8, the House and Senate passed the Conference Committee budget, which provides $17 million for MLAC. The Governor has 10 days to sign the budget. 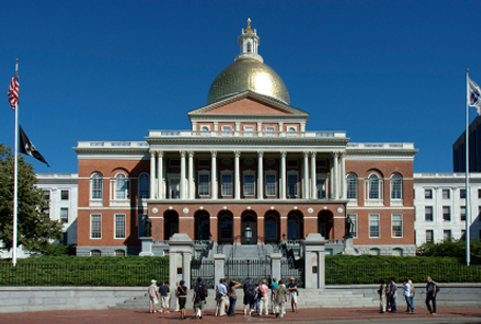 On July 17, Governor Baker signed the FY16 budget, approving $17 million for MLAC.